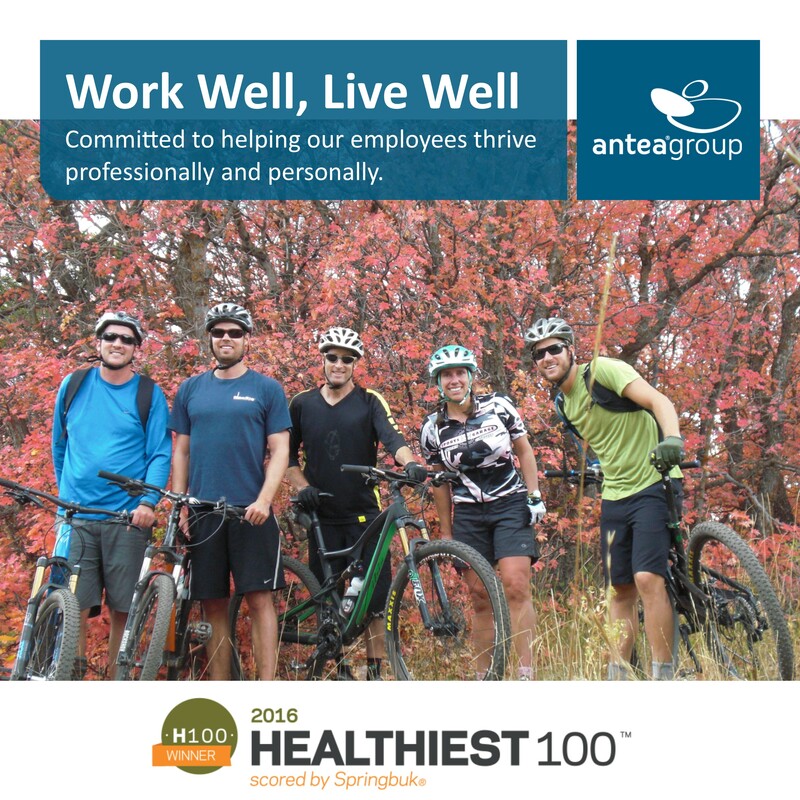 Applicants are scored with The Healthiest Employers Index (HEI), a 1-100 metric that addresses the six critical dimensions of workplace wellness: culture and leadership commitment, foundational components, annual planning, communications and marketing, programming and interventions, and reporting and analysis. Antea Group is an international engineering and environmental consulting firm specializing in full-service solutions in the fields of environment, infrastructure, urban planning and water. With more than 3,500 employees in over 100 offices around the world, we serve clients ranging from global energy companies and manufacturers to national governments and local municipalities. Learn more at us.anteagroup.com. Springbuk is the leading health intelligence platform for employers. The tool arms employers with a complete view of their population to target engagement, pinpoint spending and measure results. Springbuk is the scoring engine behind the Healthiest Employer® Awards Program that includes over 18,000 employers that represent over 60 million employee lives. Learn more at www.springbuk.com and www.healthiestemployers.com.